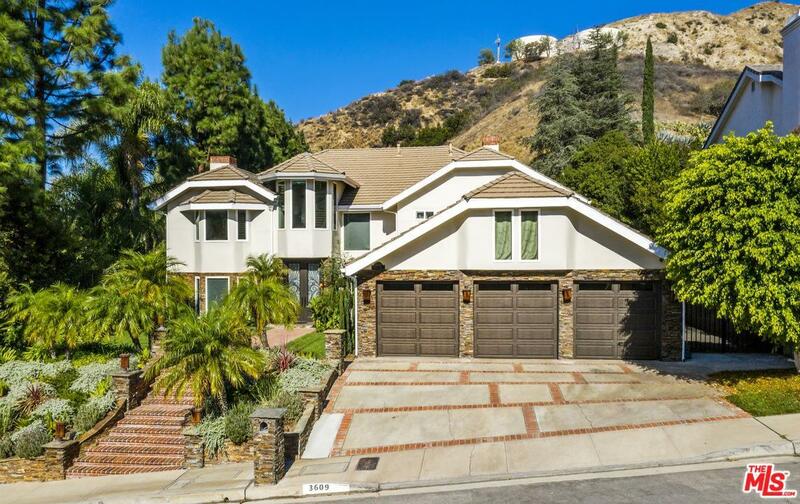 Golden Op awaits to own a well designed newly updated 5 bed~5 bath estate in Brace Canyon~Burbank Hills bearing amazing details and amenities. 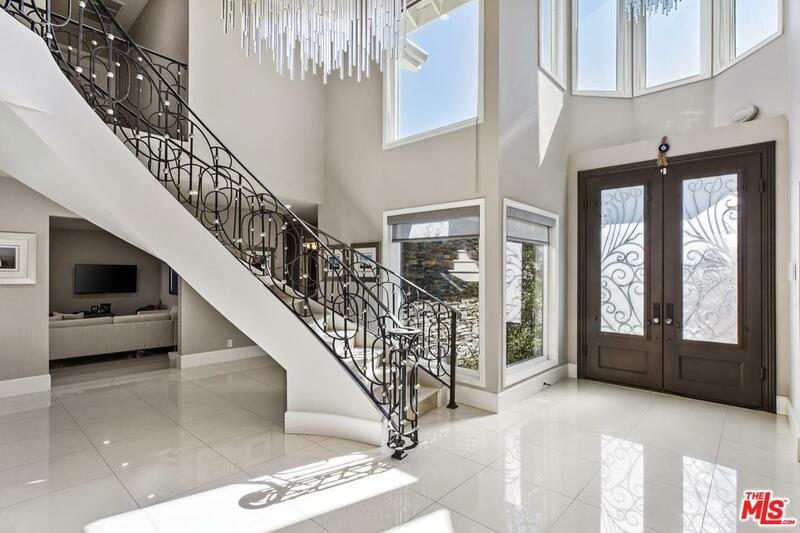 Walk into a grand entry with modern chic chandelier, high ceilings, complimented by a stylish spiral marble staircase. Be impressed by the elegant dining room, a grand family & living room for all your entertaining. Great for hosting, the kitchen offers high-end stainless steel appliances, marble countertops with custom cabinetry, & community island. On the second floor lies the bedrooms including the master private suite with his and hers customs closets, a romantic fireplace, & spacious bedroom including luxurious marble shower/ Jacuzzi tub. In the master, be drawn to a private balcony overlooking the backyard area. Custom limestone fountain gives a resort-like setting that surrounds the pool & spa. No expense has been spared in designing a picture perfect outdoor retreat creating an ideal setting for the indoor/outdoor California lifestyle. Sold by Jasmen Vartanian BRE#01932970 of Calstar. 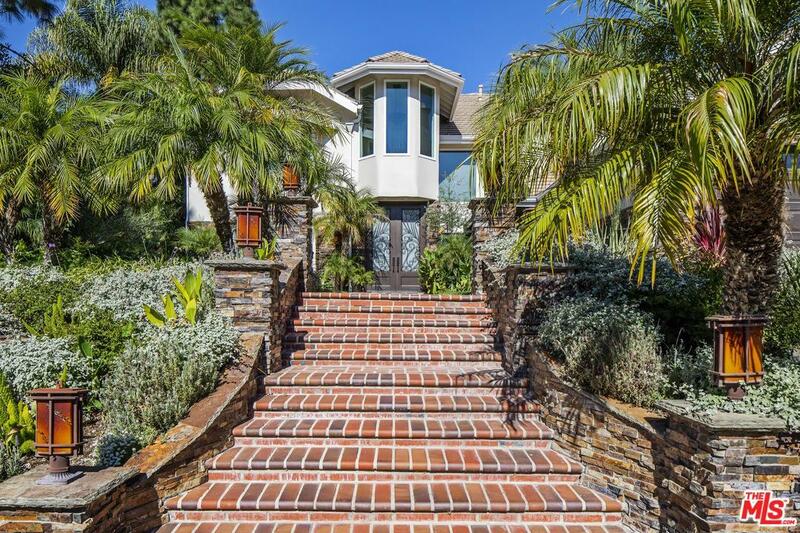 Listing provided courtesy of Karl Markarian DRE#01932970 of Douglas Elliman Of California, Inc. and Joseph Nahas CA DRE# 01975197 of .